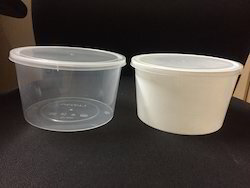 Prominent & Leading Manufacturer from Hyderabad, we offer pp thin wall food containers, 500 grams food container, 750ml food container, food containers, ice cream cups and black forest ice cream cup. We have 250, 400ml/500gr, 500ml and 1000ml round containers. 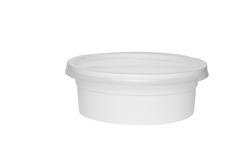 This product will use for haleem filling and curry box. 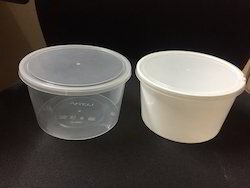 We are one the leading manufacturer and supplier of 250ml Food Container.We obligated to meet the quality standards as per the customer demands. 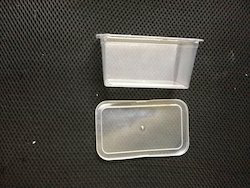 We are one the leading manufacturer and supplier of Food Container.We obligated to meet the quality standards as per the customer demands. 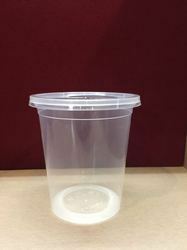 We are one the leading manufacturer and supplier of 500ml Round Container. 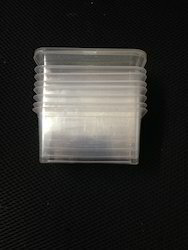 We obligated to meet the quality standards as per the customer demands. 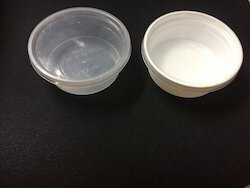 We are one the leading manufacturer and supplier of 1000ml Round Container.We obligated to meet the quality standards as per the customer demands. 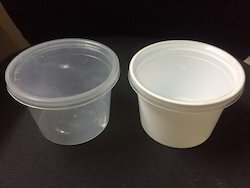 We are one the leading manufacturer and supplier of 1000ml Food Container.We obligated to meet the quality standards as per the customer demands. 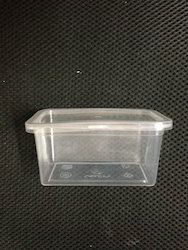 We are one the leading manufacturer and supplier of Thinwall Food Container 250ml.We obligated to meet the quality standards as per the customer demands. 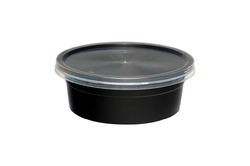 We are one the leading manufacturer and supplier of Round Container.We obligated to meet the quality standards as per the customer demands. 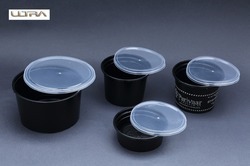 Looking for Food Container Products ?